Get wedding receptions logo from Maa Designs. 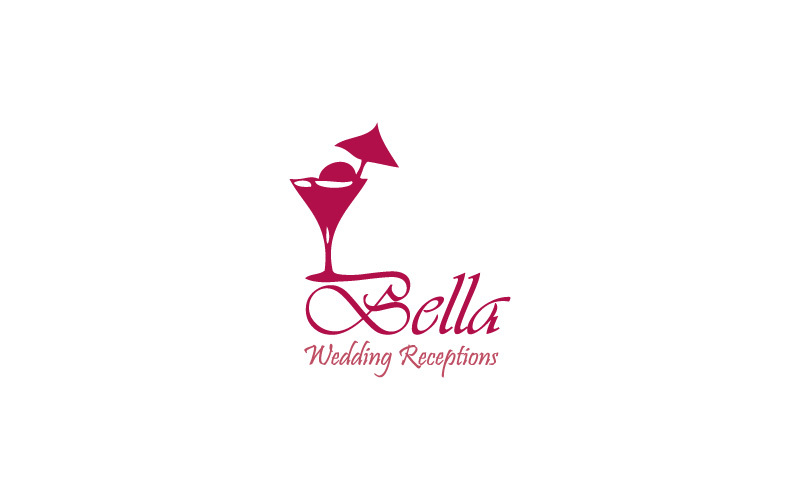 We have created it for Bella Wedding Receptions in London. We offer services in prints, calendar, folders, greeting cards.